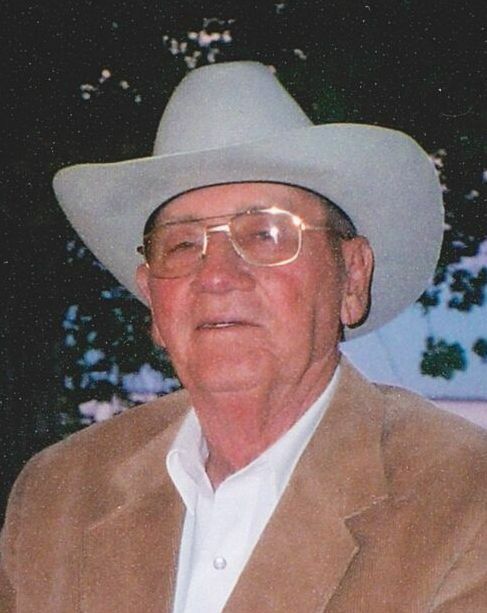 Funeral services for John Quincy Graham, 88, of East Tawakoni, are scheduled for 11:00 AM, Tuesday, February 12, 2019, at Hiett’s LyBrand Funeral Home in Edgewood. Burial will follow at Small Cemetery. Visitation will be held one hour prior to service time. 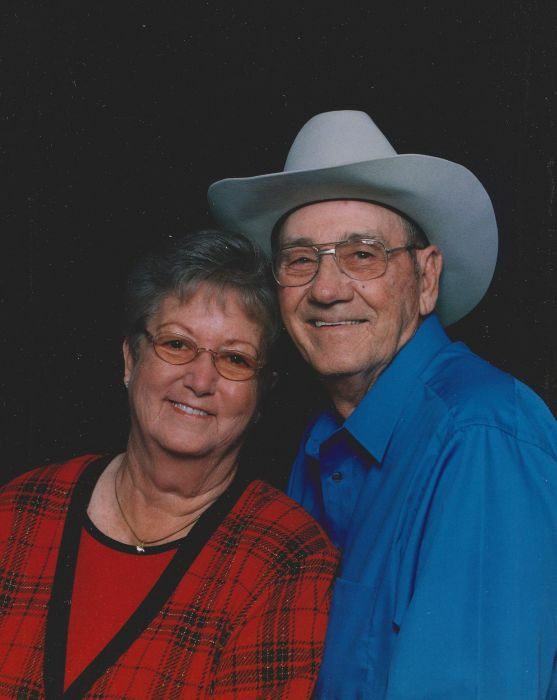 John passed away Tuesday, February 5, 2019, in Bonham, TX. John Quincy Graham was born December 17, 1930, in Baskin, LA, to parents, Q.B. Graham and Ebbie E. McDaniel. He finished grammar school and two years of high school. Before John entered the United States Navy he worked as a farm hand for J. Bill in Mangham, LA. He worked from June 1948 to December 1950. John was single at this time and said there was not a big future in farming for him, so he moved on. On January 9, 1951, John enlisted in the Navy at Little Rock, AR. While in the Navy, John spent one year, four months and twenty-two days on foreign sea service. He was medically discharged from the Navy on June 25, 1953, due to injury he received from being knocked off a gun platform when he was on duty at sea. 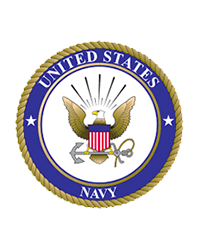 John was sent to NAV Hospital, U. S. Naval base in Charleston, SC. He was decorated with a United Nations Medal and LSU Division Twelve, which was his most significant assignment. John worked several different contract jobs and also worked for Texas Instruments for a while. Most of his career pertained to entertainment, befriending many country western singers and even sang with most of them. He also worked hard at fishing and hunting with two of his step-grandsons, Josh and Colt Jones. John kept everyone laughing and enjoying the trips and he took home an award that he was so proud of. The award was for “Best Shot” for killing the most birds with a record of almost every shot he killed one. John always spoke highly of Josh and Colt, and was ready to fish or hunt with whom ever asked him or anyone he asked. John said after he retired the biggest thing in his life was meeting and marrying Dortha Irene Jones on June 21, 1996. He and Dortha lived in Silver Lake, TX before moving to Lake Fork in 1997, and eventually moving to East Tawakoni in 2010, to make their home. He is preceded in death by his parents, Q.B. and Ebbie Graham and wife, Dortha Jones Graham; step-son, Larry Don Jones; step-son-in-law, Carl Shelby; sister-in-law, Jerry Graham; brothers, Lorell Graham and James Graham; great great-grandson, Justin Sommers. John is survived by his step-son, Ted Jones and wife, Molly of Alba; step-daughter, Helen Shelby of Wills Point; daughter-in-law, widow of Larry Jones, Patty Jones of Edgewood; grandchildren, James Jones of Cooper, Amy Phillips of Cooper, Rachel Crowder of East Tawakoni, Asa Shelby of Edgewood, Lisa Ball and husband, David of Ridgeway, Fannie Knox and husband, Paul of Wills Point, Josh Jones and wife, Kristy of Edgewood and Colt Jones and wife, Kristal of Edgewood; great grandchildren, Justin Shelby and wife, Audrey, Luke and Alex Phillips; Blake and Isabella Shelby; Jake, Maggie and Harper Jones; Crew, Easton and Josie Jones; Jonathan, Ethan, Dreu, Anna and Grace Jones, Kylie Pool, Makayla Jones; Staci, Cody and Tiffany Crowder; Shayla Lineberger and husband, Danny and Charlie Gibson; great-great grandchildren, Carl B. Shelby, Andrew, Jeff, Jason, Madalyn, Khloe, Ella, Cortlan, Amaya, Damian, AJ, Faith, Silas, Marleigh and Maymay; as well as several nieces, nephews and cousins.